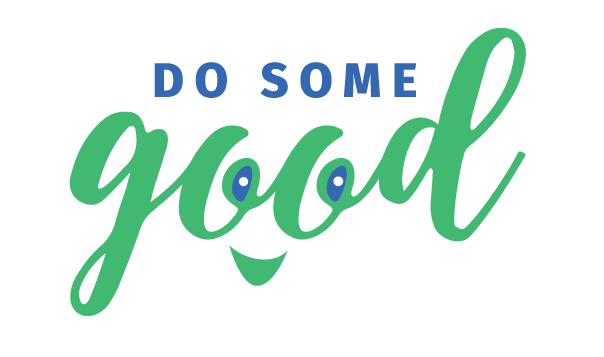 Do you know a co-worker who does good in the community? Give them a chance to be recognized for their efforts by nominating them for a Volunteer Spotlight. Type in their email and fill in the rest of the form. The spotlight will appear on the news feed for the community to see once it is approved by the Do Some Good team! Encourage them to add photos and @ mention your businesses, so your company has the option to publish it on their public profile.